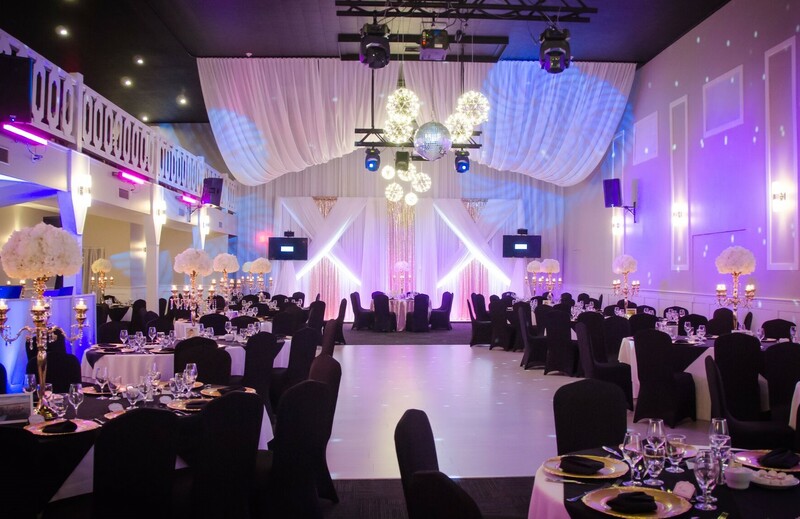 The place that has been helping you organize your events for 24 years. No matter the size of the event! I’m organizing the most beautiful day of my life! Patrick Villemaire, who has been in the hospitality industry for over 25 years, found the jewel that was of Au Fin Palais and made it majestic. 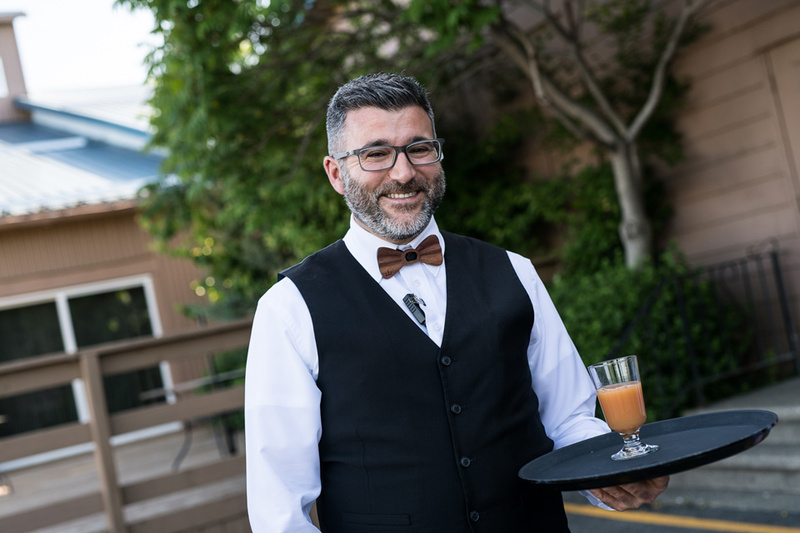 As your reception’s head butler he makes sure that everything goes smoothly, from your guests’ arrival to their departure. 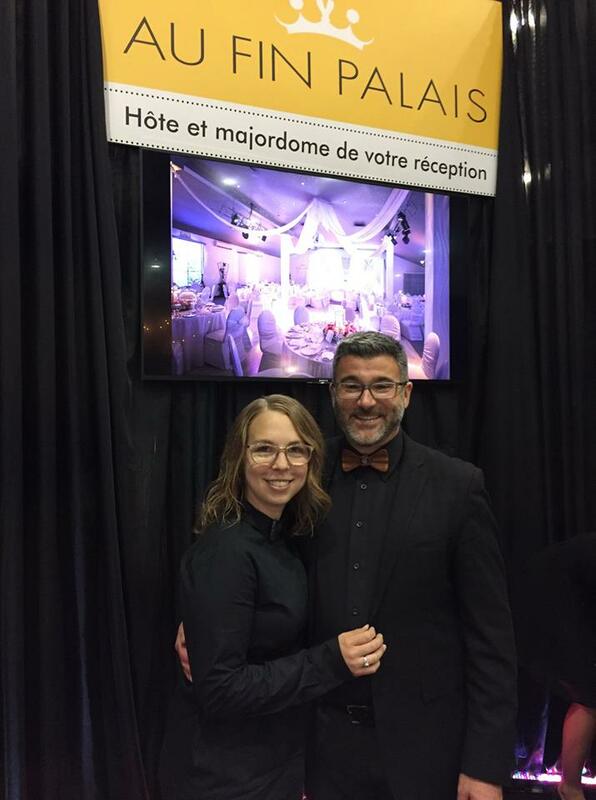 Karine Couturier, an event planner for over 8 years, and co-owner, joined Au Fin Palais a few years ago to assist the business and provide reassuring customer support. Passionate about their work, they share a concern for detail and customer service, and can rely on the work of dedicated employees. Everyone has the same priority: to help you accomplish this most important of days. 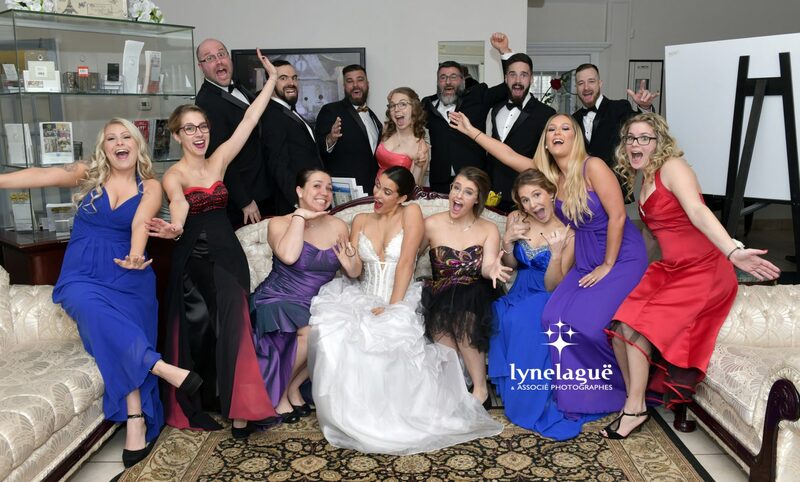 Our mission is to help you organize your event and allow you to fully enjoy it.